It would appear to be spring. I love spring. Its warm enough to BBQ and cold enough I can still snowboard. Freak southerly outbreaks are almost assured as soon as lambs start to be born, stable weather that lasts for weeks not days. I love winter too, but spring is my favourite season. 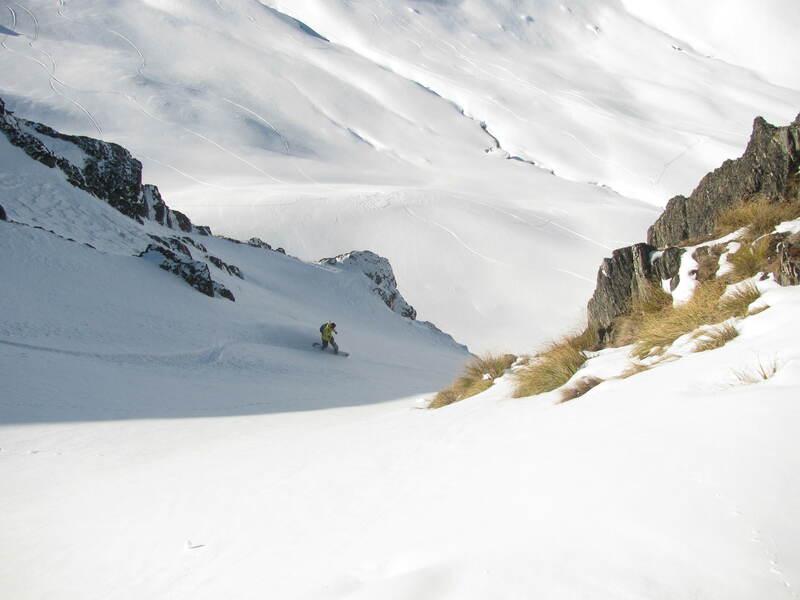 I started spring off with a short trip into the Doolans in the Remarkables with Todd to ride an area called the Keyhole. 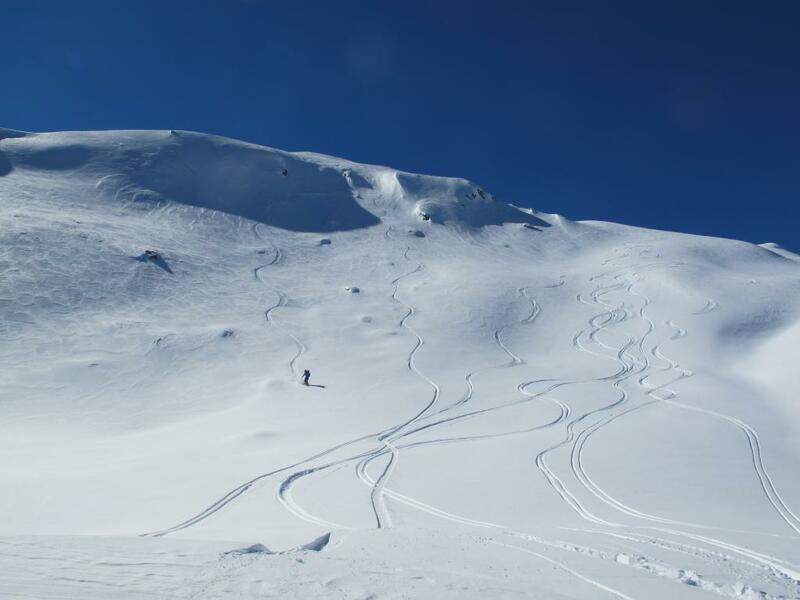 A downside to touring from the ski hill is its north facing slopes which are used for BC access are often sun baked and bulletproof first thing in the morning but the south-facing bowls are usually in nice condition. 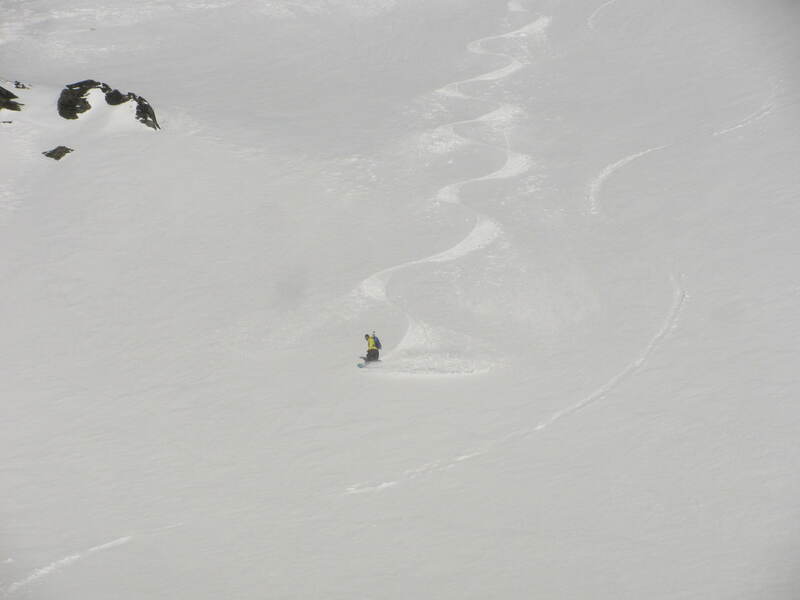 This fine saturday was no exception with fast, dry, chalky snow below the keyhole. 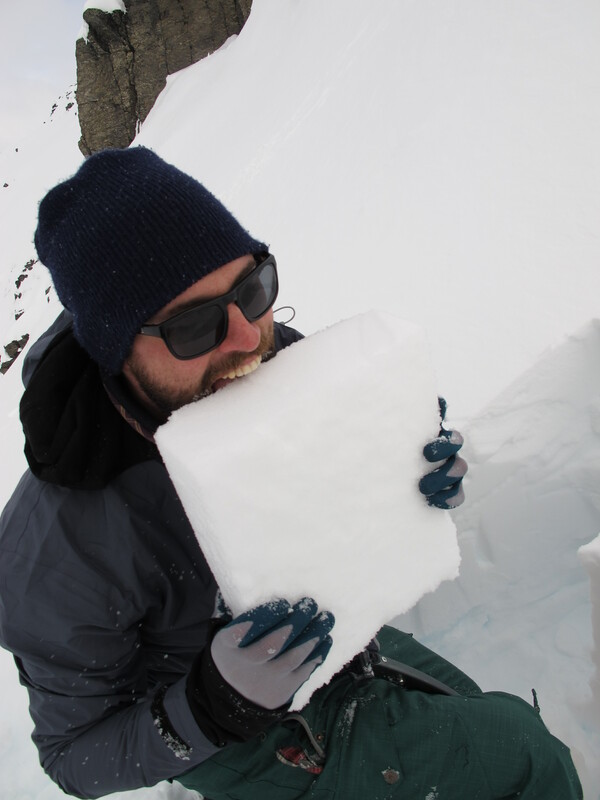 A few days later I met up with Kyle Miller who bought the snow with him. 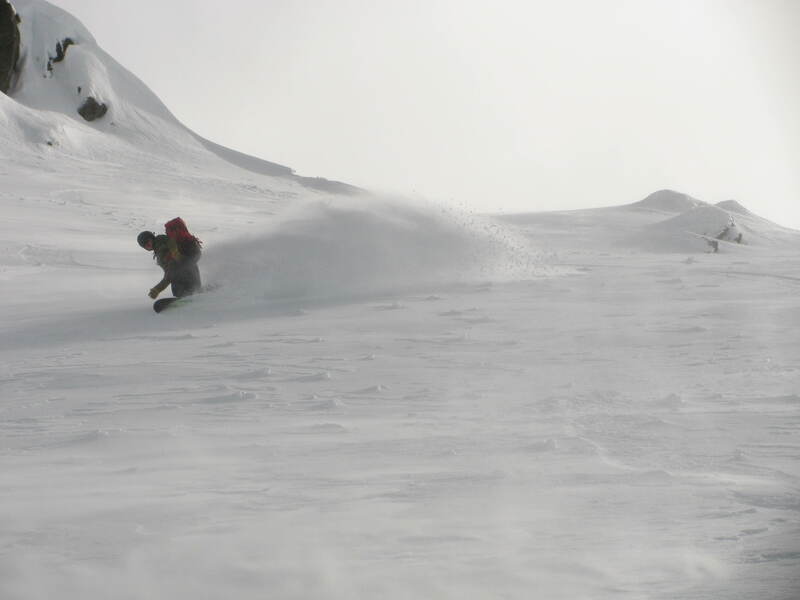 We hadn’t had any substantial falls in a while and it was good to get some powder riding in again. Our first day riding together in the Remarkables side country we had about 20cm of fresh wind affected snow with gusty winds moving snow around during the day making for a whole heap of wind slab. 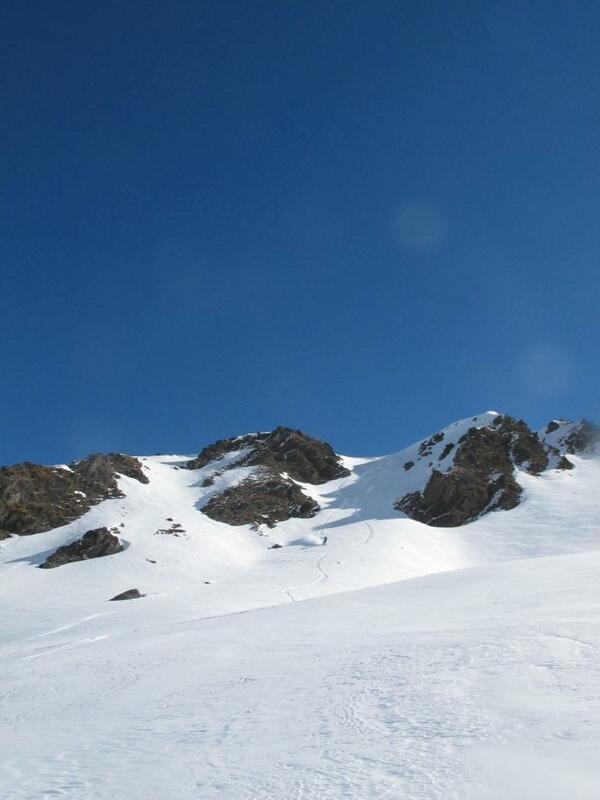 We found some good snow and had some good turns for Kyle’s first day back riding in New Zealand. The day after the weather was good and overnight clear skies kept the snow in great condition. We decided to check out the back bowls at Cardrona near Wanaka, I’d ridden the resort but never the BC there (I’m lazy and the Remarkables is so close!!) and was pleasantly surprised with the terrain. 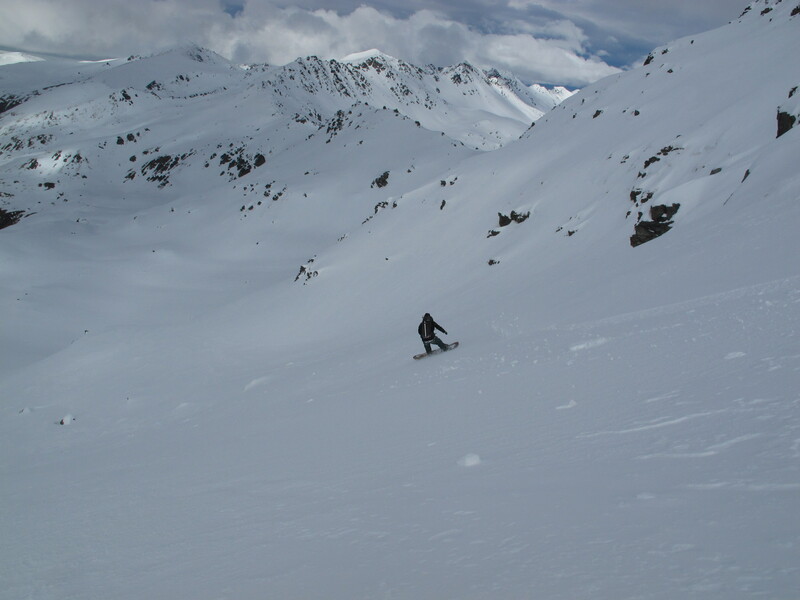 We dropped into a north facing basin first with plans to ride another large bowl which unfortunately was rather wind scoured. Climbing back up along a ridge to the summit of Mount Cardrona we dropped into the large back bowl directly behind Captains basin in the resort for a few laps in the afternoon. I lost a basket and as a result, dropped a pole at the top of the couloir we rode so I had to ride it twice, Poor me! 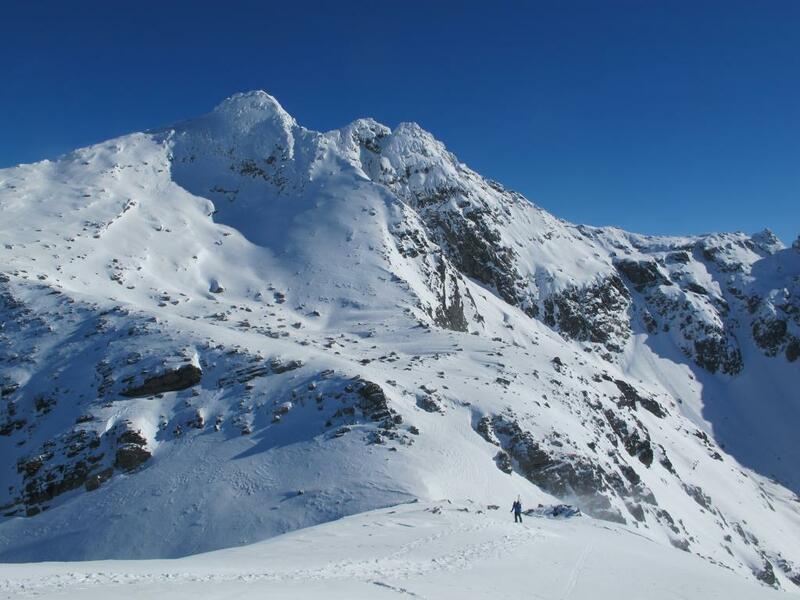 This entry was posted in Trip Reports and tagged backcountry, nature, new zealand, outdoors, queenstown, Remarkables, ski touring, snowboard, Snowboarding, splitboard, splitboarding, wakatipu, Winter by splitboardnz. Bookmark the permalink.